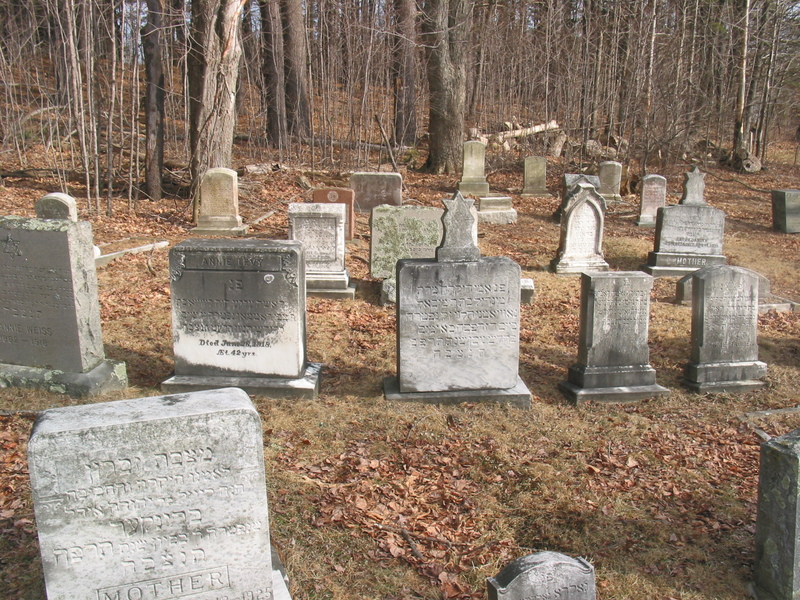 Maine Jewish cemeteries are located in Bangor, Auburn, Greater Portland, Rockland and Bath. That said there are really five cemeteries in Bangor, two in Auburn, four in Greater Portland, three in Rockland and one in Bath. The database currently has solid records from all of these cemeteries, although some burial records have not been updated since 2009. There are also Jewish burials in Augusta Veterans Memorial Park as well in non-Jewish cemeteries around the State. In most cases, the source of our data is the relevant cemetery association. In the case of Smith St, Mt. Sinai, and Mt. Carmel, the database also incorporates research by William Jordon that is based on his review of the records at the Cumberland County Vital Statistics office. For Smith St cemetery, the project has merged in Karen Ketover's census of the headstones. The information for the veteran cemetery was extracted from the national veteran burial index on www.ancestry.com . DMJ is taking photographs of Jewish headstone images and uploading them to the web. Currently there are over 3500 headstone images from Mt Sinai, Mt Carmel, Smith St, Owl Head, Beth Abraham (Auburn), and Berliawsky-Small Cemetery (Rockland). We are seeking volunteers to help photograph remaining Jewish headstones around state. The cemetery data has also been provided to JewishGen as part of their Online Worldwide Burial Index (JOWBR)database.